KHEOPS®. 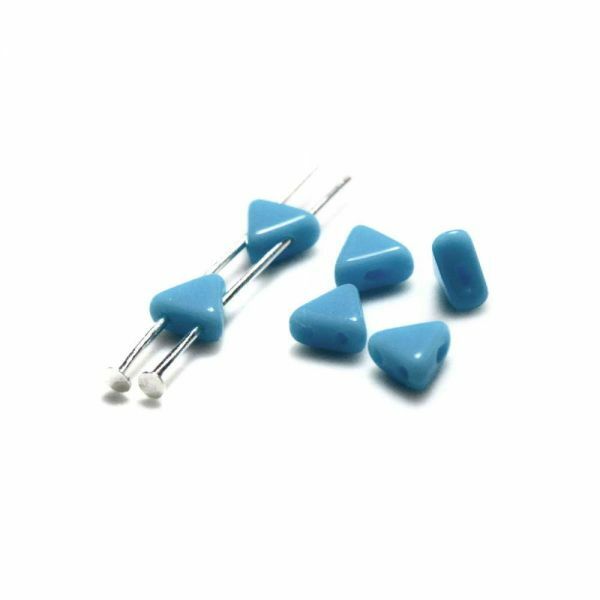 Triangular shaped beads with 2 parallel holes going all the way through the flat edge of the bead. Designed by the chic Parisienne Puca.